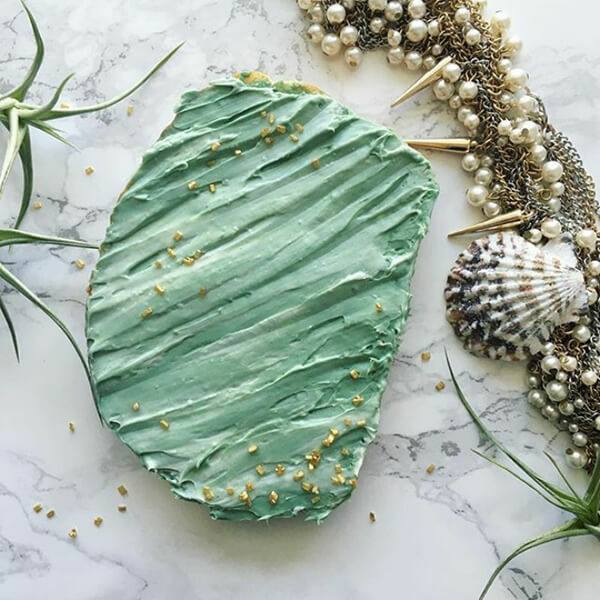 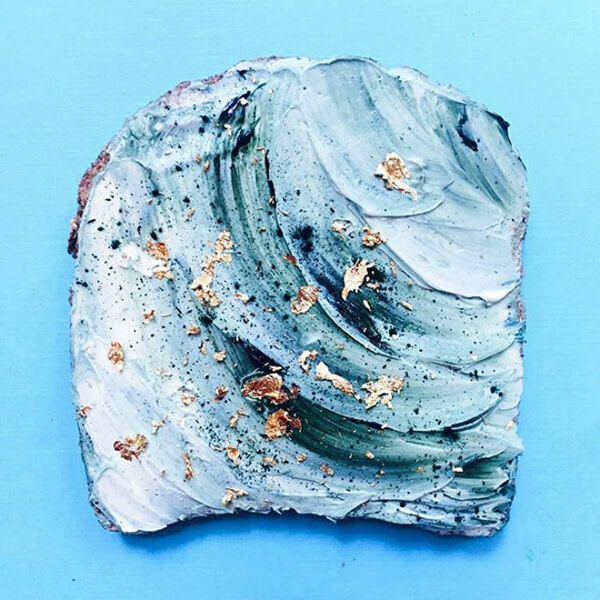 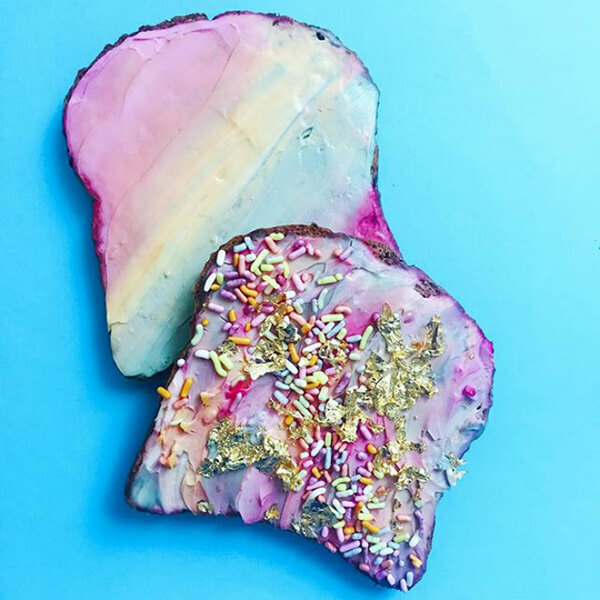 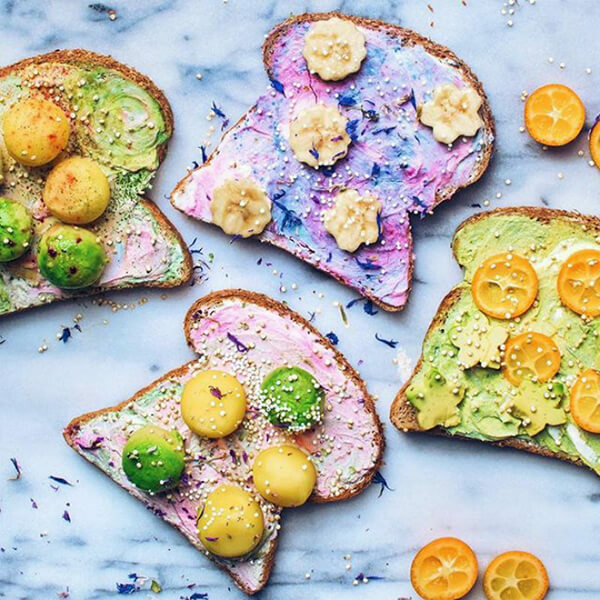 Toast, one of the most humble breakfast food now goes wild on Instagram with its “new coating”. 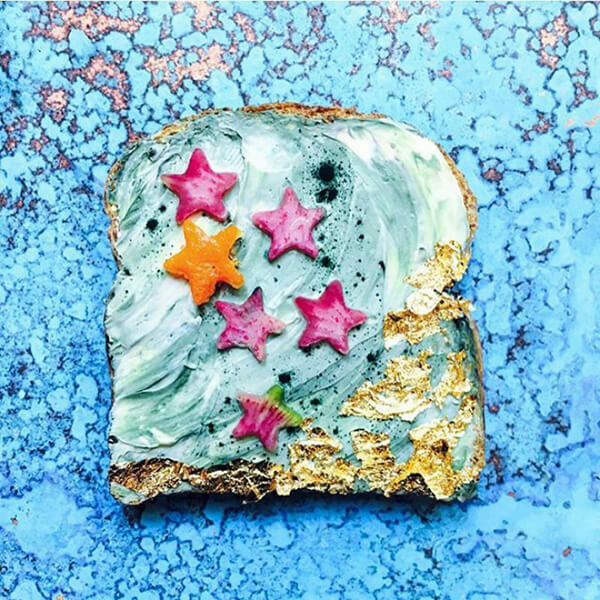 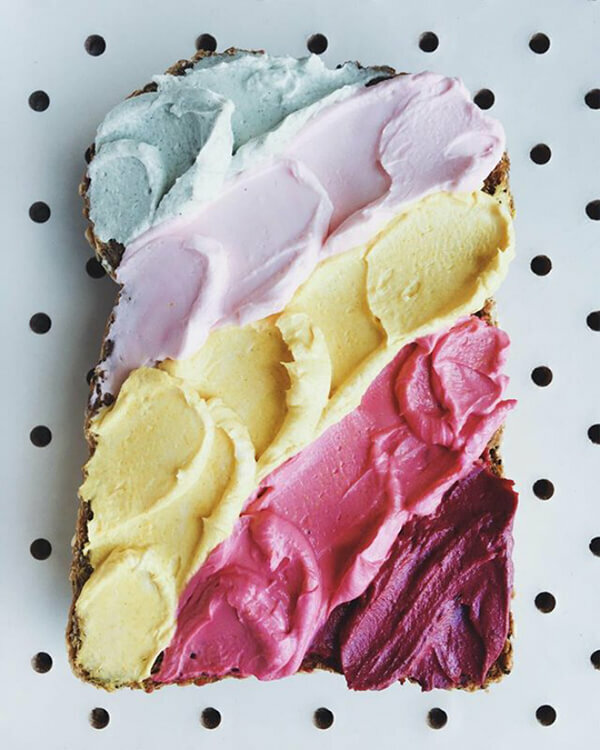 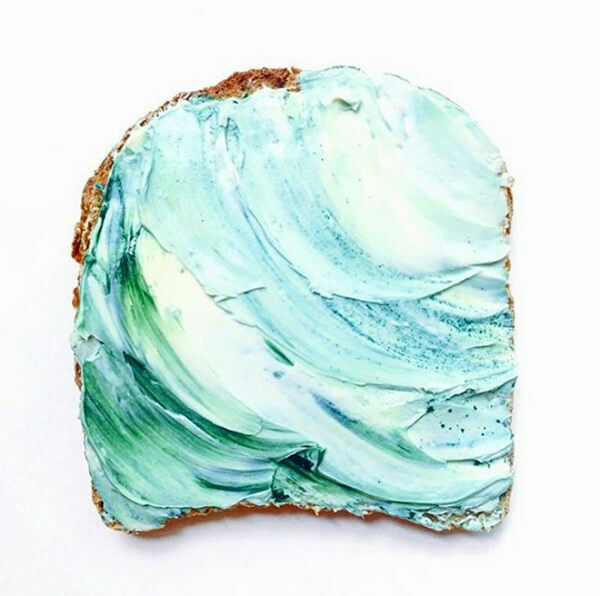 Called “mermaid toast“, it is actually just a simple toast with colorful cream cheese. 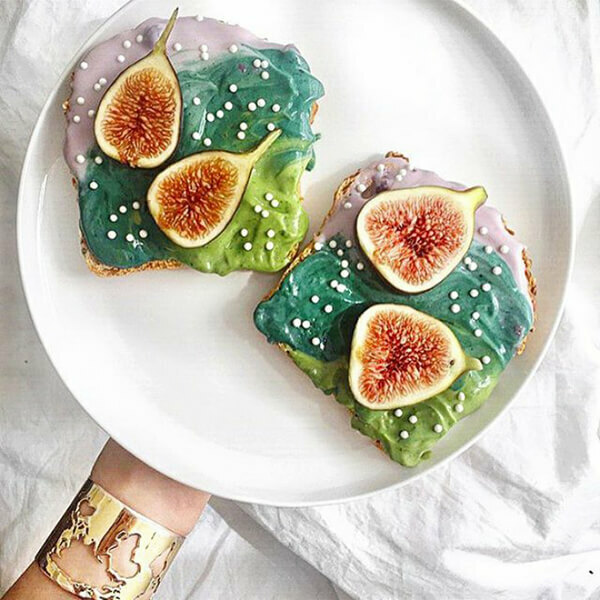 Started by a food stylist named Adeline Waugh who wants to make food not only healthy but also fun and exciting. 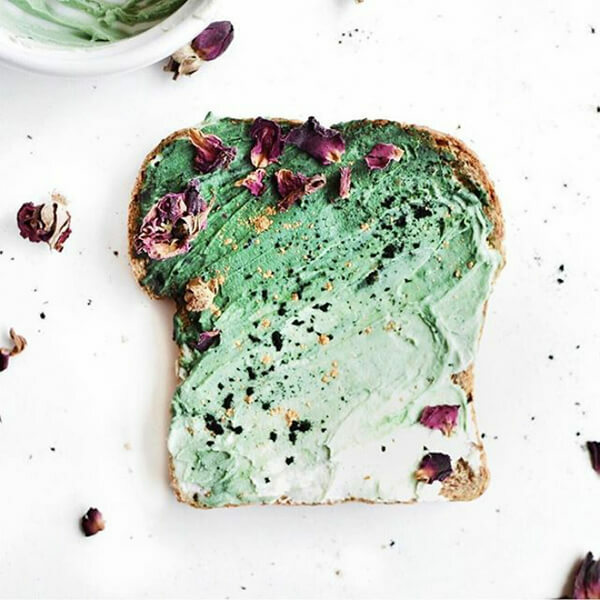 All she does is mixes cream cheese with spirulina powder for blue and chlorophyll drops for green. 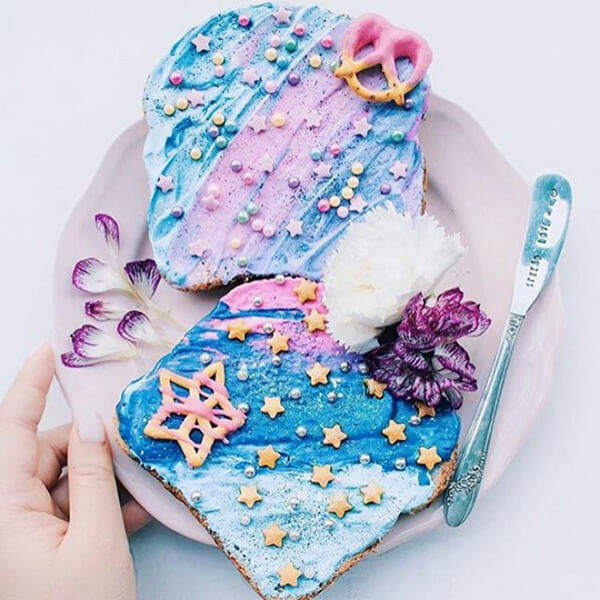 Inspired by her recipe, many people tried with different coloring options like using beet juice for pink, turmeric root for yellow and orange or freeze-dried blueberry powder for purple. 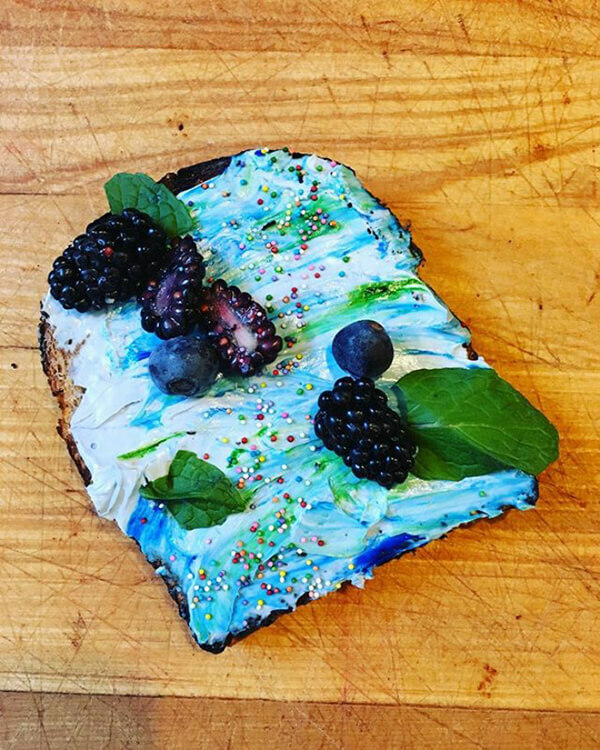 Wild imagination leads to wild toast creation. 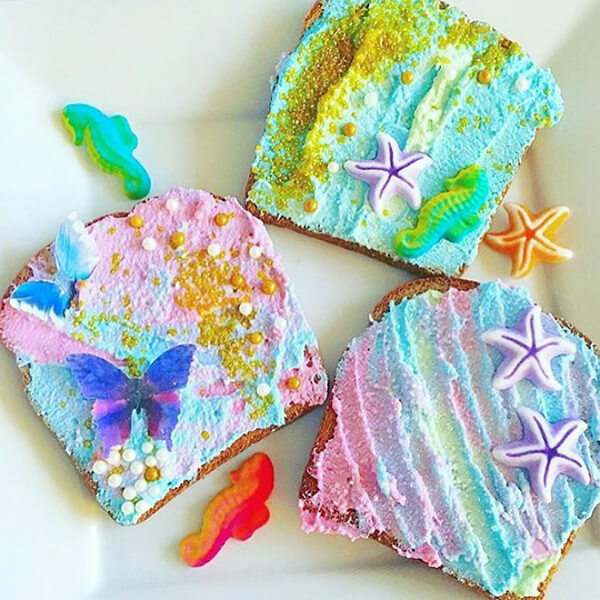 Look at below and see how many variants of “mermaid toast” we already have. 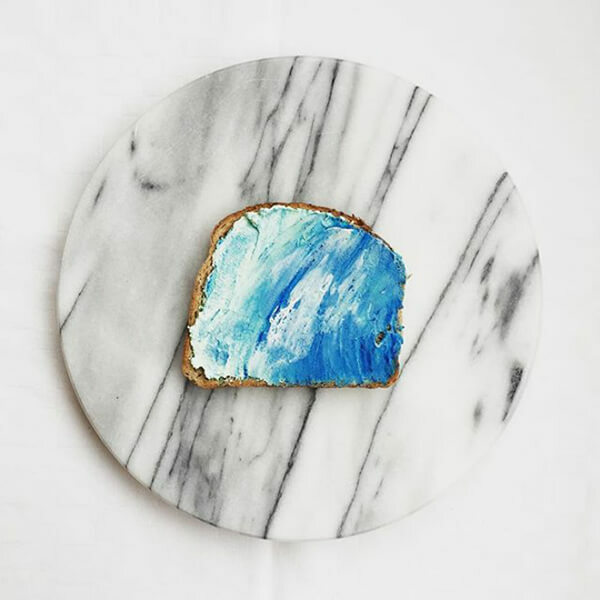 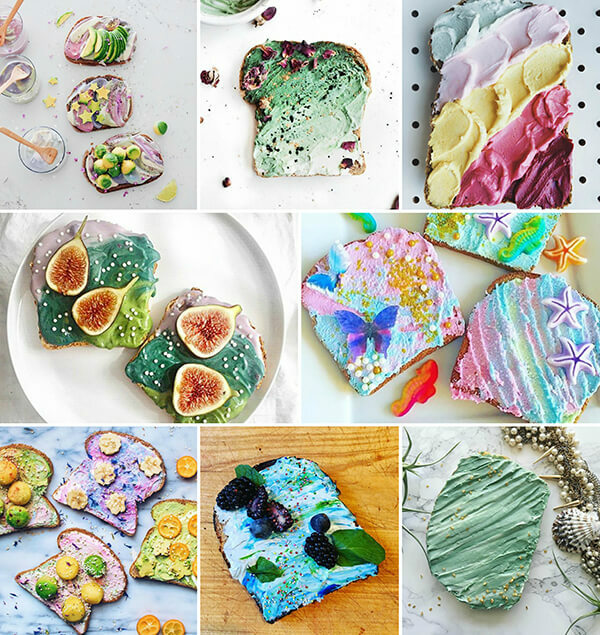 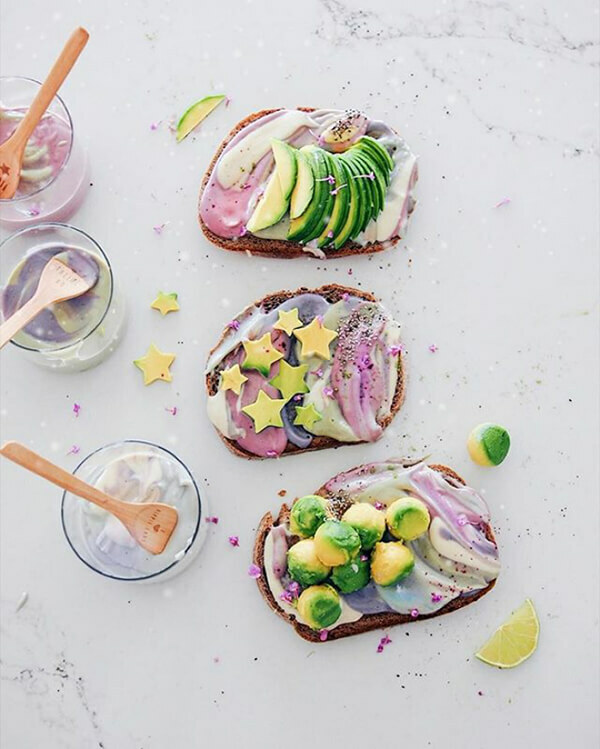 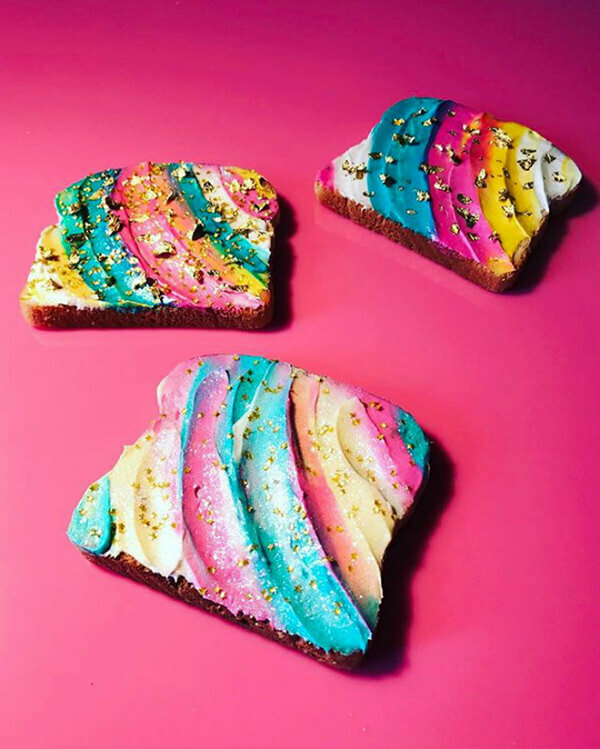 Although these toast looks pretty, I am not that sure I want to spend time to make these. 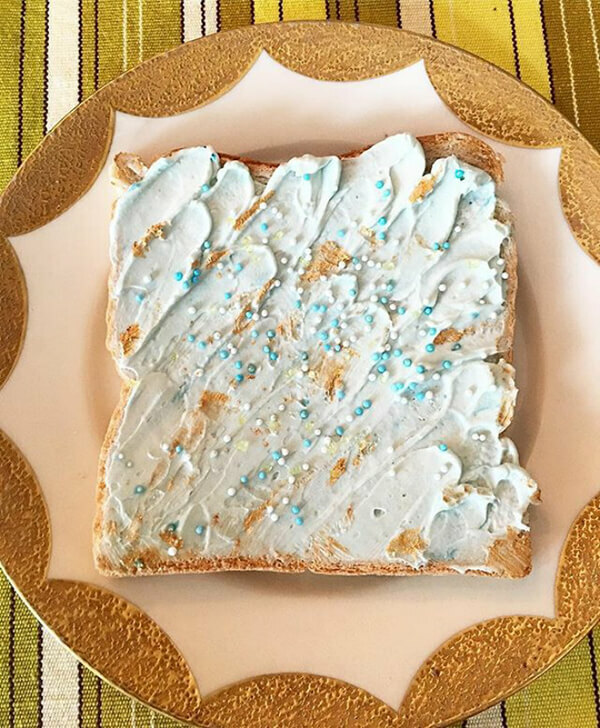 Somehow, they just look so un-editable for me.